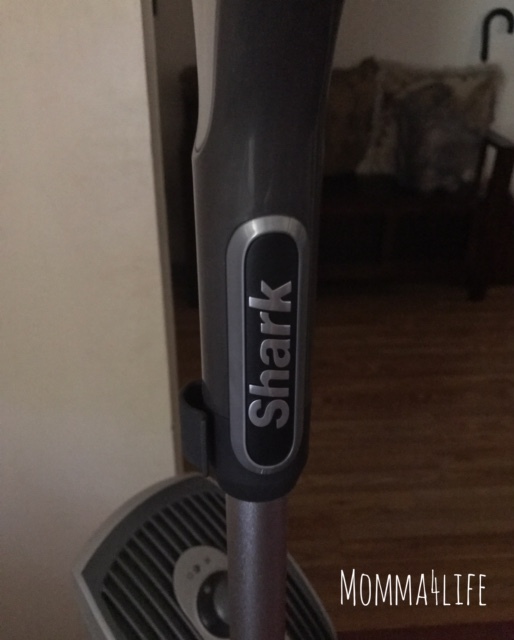 I am really love in the Shark Genius Steam Mop. It is helped out a lot really cleaning the floors and sanitizing them. During the summer months the kids are in and out of the house constantly and that results in dirty floors and all kinds of germs everywhere. With this mop you don't have to worry about that everything will be clean and sanitized and seconds. It comes with two interchangeable dirt grip pads you can rotate in and out for cleaning purposes. 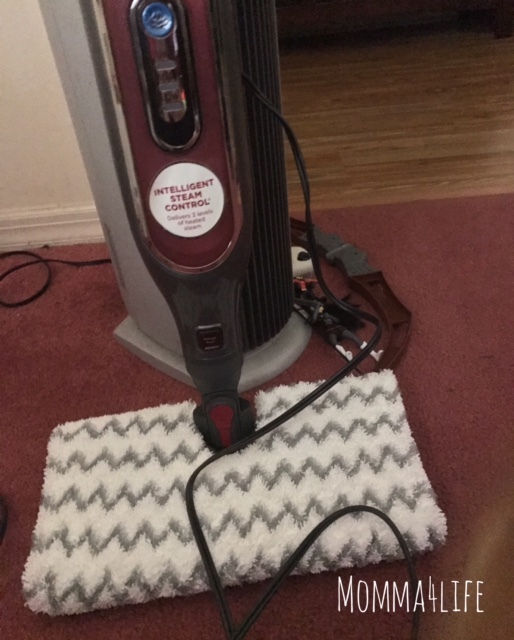 You can actually flip the side of the mop for an extra steaming and if there is something very stubborn to get out it will help with that. 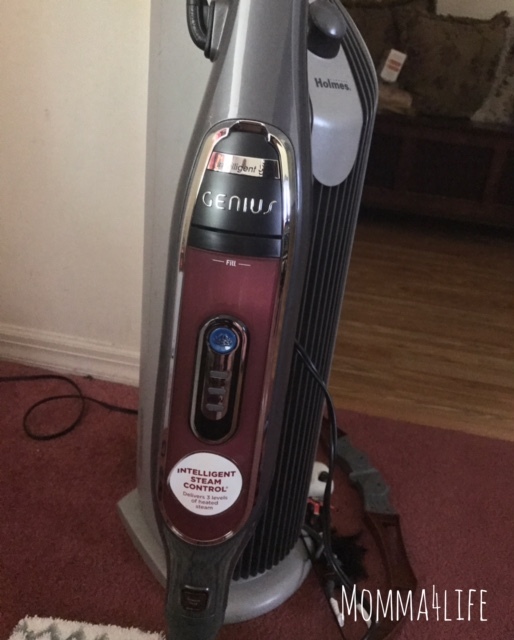 There are 3 different steam blasters on this mop the steam blaster, direct steam channeling, and also has touch free technology. They have 3 different setting options low, med, and high and that reason is because you have hard wood floors and don't want a lot of moisture on them. When your pad is heating up the pad is being sanitized and the floor is too. And it's so easy to change out the pads with one touch of the button and then to place them back on the shark is super easy as well. The pads are microfiber with fingers on it to grab the dirt and trap it inside. You can was these on a regular cycle in the wash then either tumble dry or air dry no fabric softener.